We’ve got here two important announcements worth making. First of all, we’ve made it possible to send Firefox Web Push Notifications via Pushwoosh. 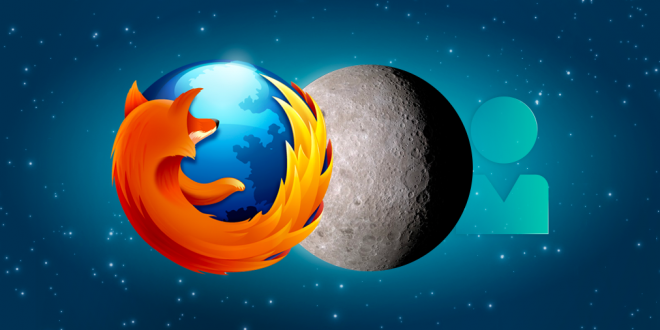 With almost 7% of browser market share Mozilla has a huge audience that can be involved in marketing campaigns. Deep customization of web push Firefox provides gives you vast opportunities to personalize your customer engagement. Set custom data for your push notifications and make them as captivating as possible. Firefox Web Push Notifications are not allowed for mobile devices yet but Mozilla is reportedly working on it. It means that we are definitely going to see them in next versions of the browser. Please note that push notifications are available only in Firefox 44 and upper versions. Communication with your website audience has never been so easy! Don’t forget to check our integration guide. The next announcement is also extremely important. From now on we store the data from devices unsubscribed from your push notifications as well. Now you can see both total amount of your devices and the amount of push-enabled devices i.e. those who subscribed to receive your push notifications. As all tag values are now stored in our back-end database, you don’t have to set new values for those users who enable the push notification subscription after they dropped it. As tag values are now available regardless the user’s push notification subscription, you are provided with more opportunities to address your audience. There are In-App Messages allowing you to reach even those users who did unsubscribe from your push notifications. In-App Messages can be customized with tag values of unsubscribed users, so you can reach your customers right on the application, addressing them with interactive content. Remember, that In-App Messages are currently in Beta. If you want to try their functionality, please contact us. Welcome Our Pushwoosh Heroku Add-on!